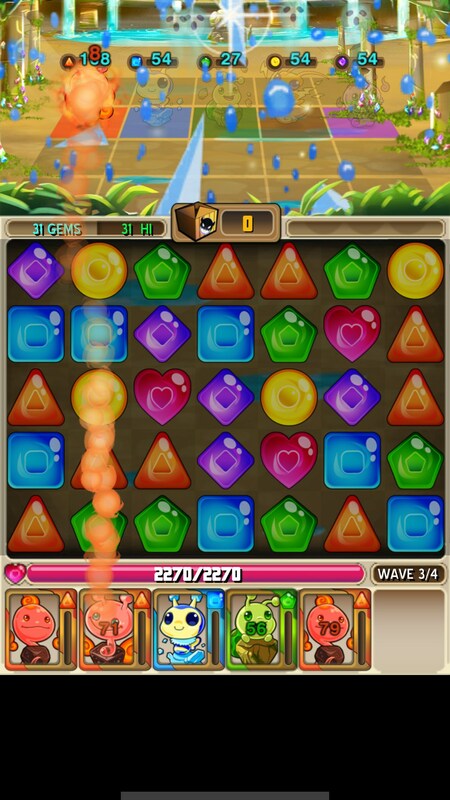 Monster Match – Games for Android 2018 – Free download. 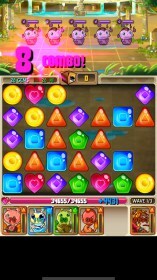 Monster Match – The perfect monster companion match three game. 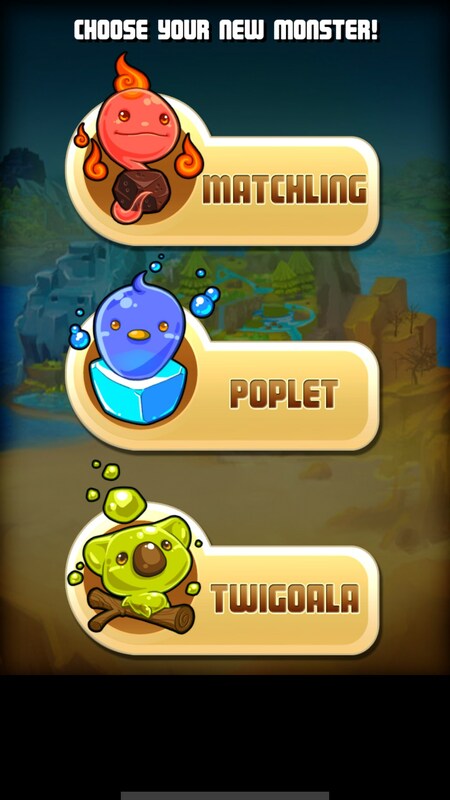 Monster Match for Android takes your typical match three mechanics and does exactly what I want from it -- it incorporates it into gameplay that includes it but doesn’t revolve around it. 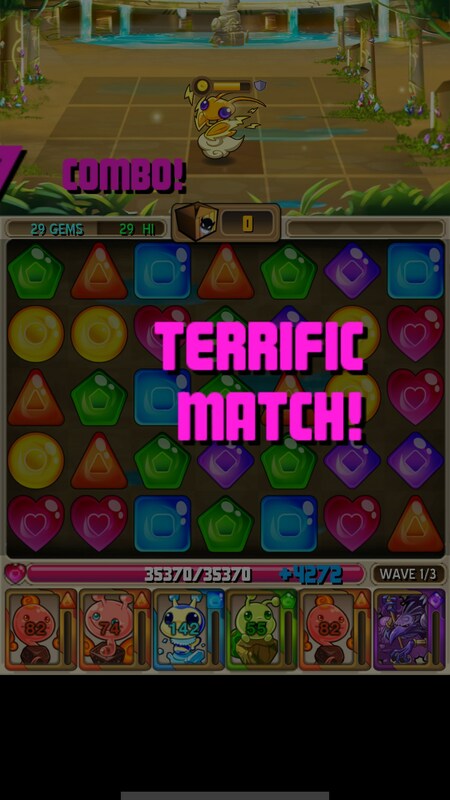 You’re not matching things together simply for the sake of doing it, you’re matching gems together to attack enemies which is really only part of the gameplay here. 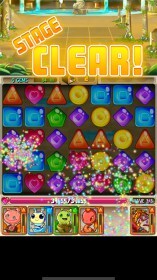 The real lure of this game is collecting and leveling up the 700+ monsters that exist in the game. You start off with a starter monster -- very reminiscent of a Pokemon game -- and then they just randomly hand over a party of monsters that are kind of based on your first selection. 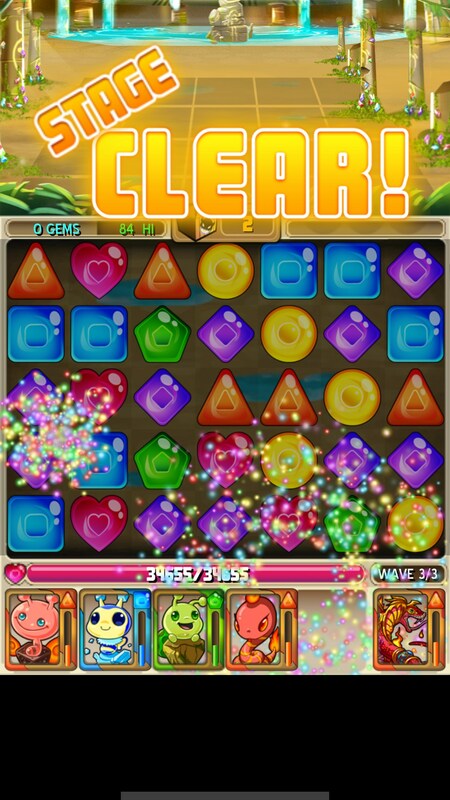 Monsters are aligned with elements and elements are aligned with gems which you can easily identify because they correspond with the matching color. 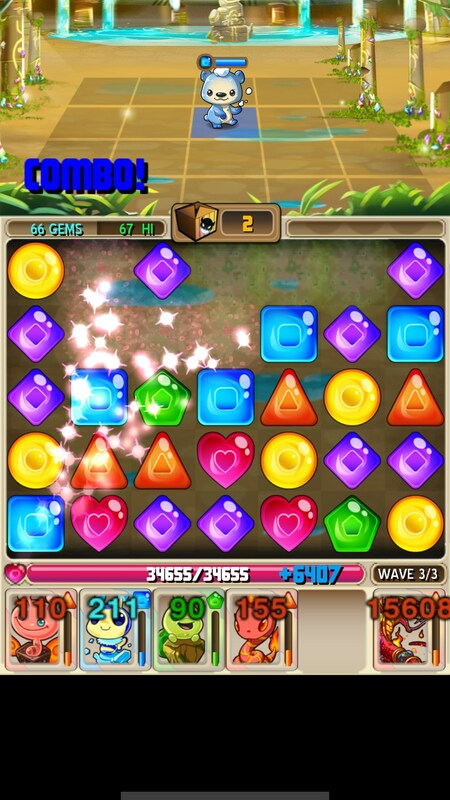 Matching these gems together will allow your monsters of the same element attack the enemies. Leveling up and combining monsters kind of works like weapons in other RPG games. 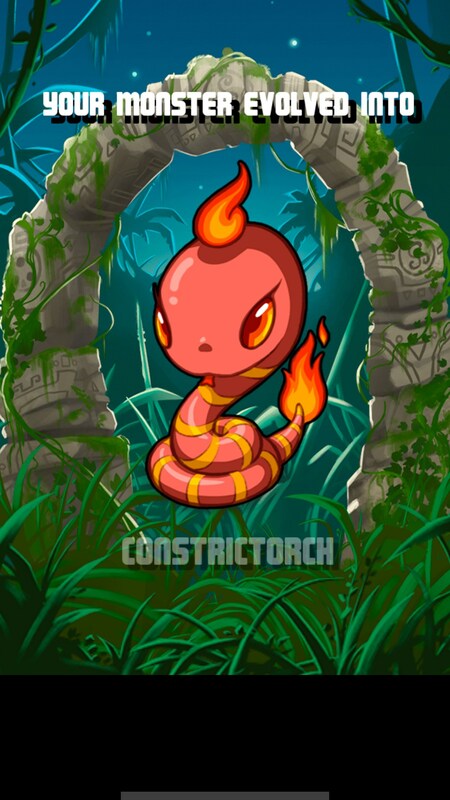 You can basically fuse them together to help level them faster, which is a little weird if you think too much about it. Similar to Pokemon, you can capture monsters that you’ll use to boost your favorite monsters or include in your party. 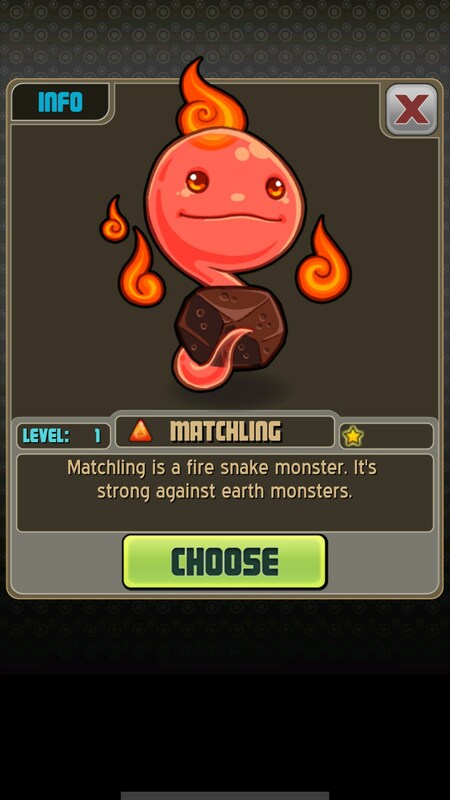 I had a surprising amount of fun with Monster Match because I was thinking of it as a match three game. It was simply a RPG with match three mechanics, and I really wish more developers would understand that we don’t need entire games built around a single mechanic.